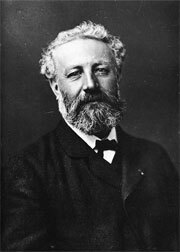 The Mysterious Island is a novel by Jules Verne, published in 1874. The original edition, published by Hetzel, contains a number of illustrations by Jules Ferat. 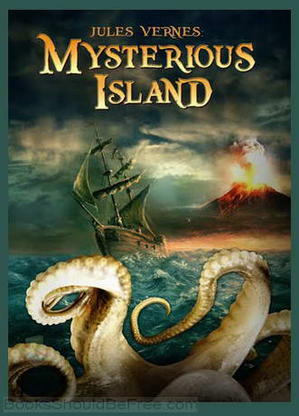 The novel is a crossover sequel to Verne's famous Twenty Thousand Leagues Under the Sea and In Search of the Castaways, though thematically it is vastly different from those books. An early draft of the novel, initially rejected by Verne's publisher and wholly reconceived before publication, was titled Shipwrecked Family: Marooned With Uncle Robinson, seen as indicating the influence on the novel of Robinson Crusoe and The Swiss Family Robinson.